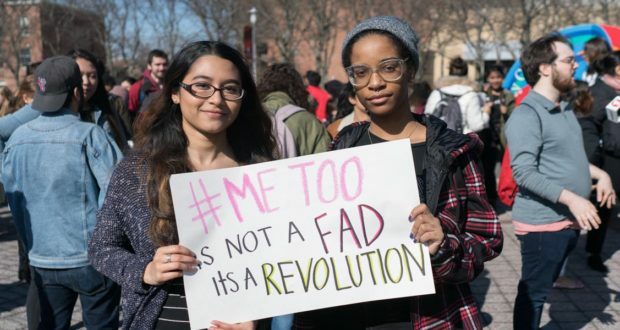 The author says that #metoo has set women back 10 years. I believe that women have been set back more than 40 yrs. Someone said that the “statutue of limitations” applies to “me too” stuff. Eg: where an outstanding debt is more than 7 years old, that debt is deemed invalid, and is subsequently zero-rated. A main reason being that documentation for such events is not generally required to be retained beyond 7 years. Therefore, if no “evidence” remains for “me too” accusations, then it should/could not be upheld. This would save future potentially harmful situations for ‘both’ parties. Plus, save valuable police time for what police claim is their over-worked, under-paid situation Watch this space for the “backfire” effect.